Rinascente’s enchanting window displays in Milan and Rome are exuding a tale of colors, love, and beauty, dedicated exclusively to a single brand for a unique Christmas project (from November 2018 until January 2, 2019): on Corso Vittorio Emanuele or Via Santa Radegonda in Milan, or on the crowded Via del Tritone in Rome, you can admire the lights and emotions marked Dolce&Gabbana. The concept is inspired by puppet theater, and window displays show two of the finest stars, marionettes of Domenico Dolce and Stefano Gabbana that tell about their world through many funny episodes: from tailoring and perfumery to the opera, simple moments of everyday life, as well as cinema and cuisine. There is a true Sicilian market, set up with multi-faceted stalls displaying special collections for Men, Women, and Kids, exclusively made for Rinascente’s stores in Milan and Rome: garments and accessories characterized by a pattern that recalls the finest symbols from the two cities together with the sacred heart and crown, the brand’s most iconic images. Celebrating fantastic moments, it is a tribute to beauty, tradition, and authentic Italian spirit that can be felt in the streets, shops, souvenir shops, and now even in Rinascente. 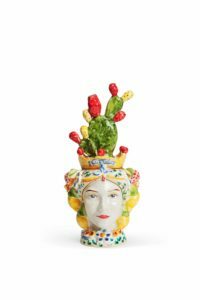 To celebrate the collaboration with Dolce&Gabbana, special items are available inside the market, such as Smeg small appliances, Pastificio Di Martino pasta, and even panettoni from the historic Fiasconaro di Castelbuono. Smeg has always been a fine interpreter for the emblem of an image strongly linked to Italy and its cuisine, as well as to Sicily, a place that holds the heart of Domenico Dolce and Stefano Gabbana. To mark this special project, a 4-slice toaster and juicer will be available for advance purchase at Rinascente. in addition to Dolcissimo, a matte-effect liquid lipcolor within a tube covered in romantic roses. 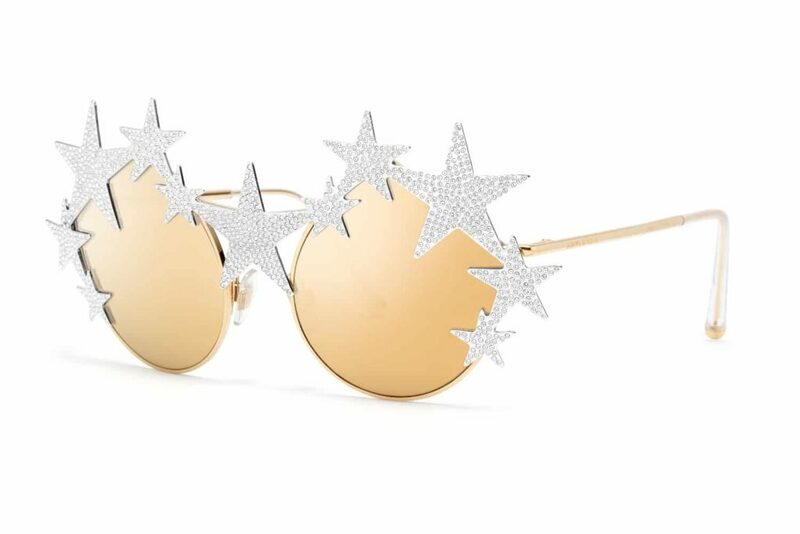 Dolce&Gabbana “Xmas Stars” sunglasses are embellished with diamonds, stars, and bright crystals set on a gilded metal frame, together with mirrored gold-colored lenses, a limited edition with a glamorous touch that evokes the magical and dreamy Christmas atmosphere. Finally, there are six special candles, each with a different name and scent: Il nostro Giardino, Neroli, Gentiluomo, Pino Mediterraneo, Incenso and Alloro. 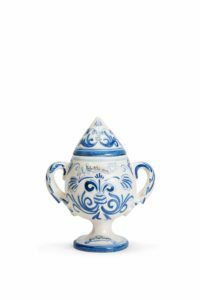 Each enclosed in a precious Caltagirone ceramic vase, hand-made and painted by local artisans, they are true pieces of art that take on the appearance of Moors, owls, and fruit vases. 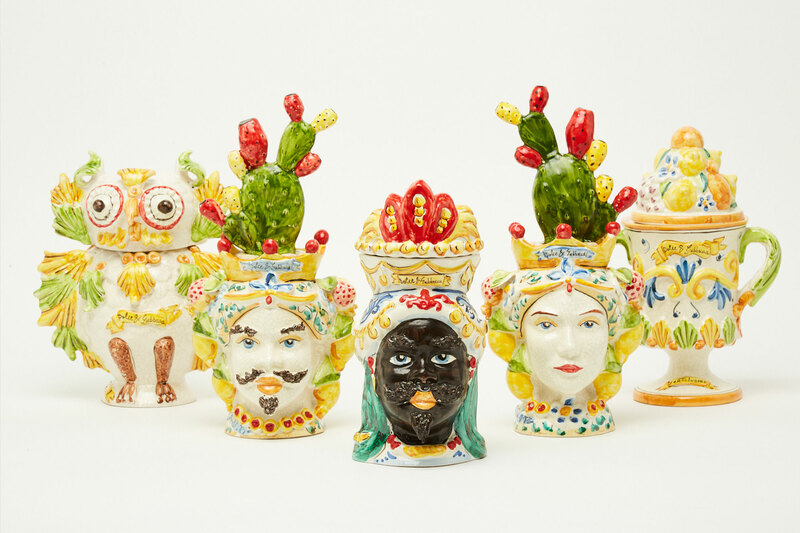 The ceramic faces of men and women are decorated with crowns, lemons, exotic prickly pears, and delicate ornamental motifs, while fruit or owl-shaped vases feature an explosion of colors with the classic blue of majolica, yellow of lemons, and green of the leaves. 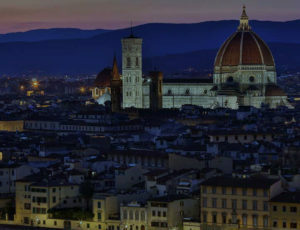 Every candle hides an exciting story that smells of Italy, love, and passion for beauty and ancient craft traditions. 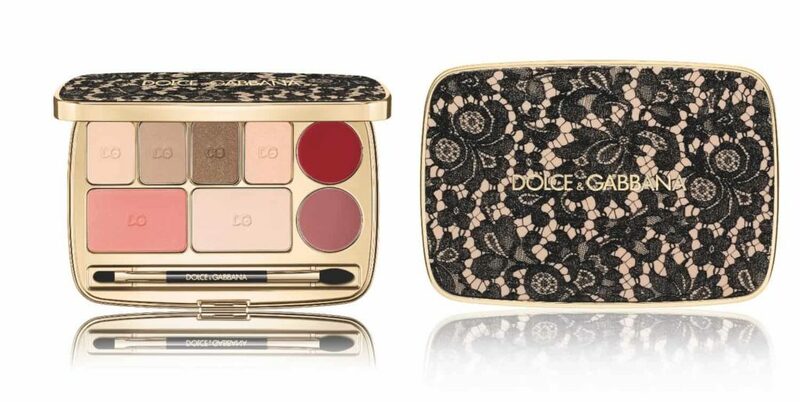 The world of Domenico Dolce and Stefano Gabbana arises from unique artistic jewels and fragrances.